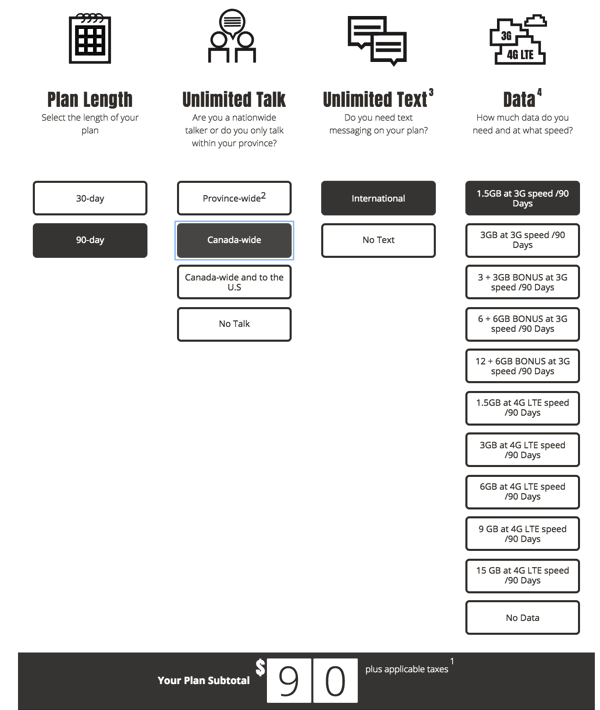 If you’re a Public Mobile customer on a 90-day plan with 3G data, take note the company is offering a free upgrade from unlimited province-wide talk to Canada-wide talk. 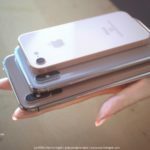 Unfortunately this only applies to 3G data plans on 90-days and not those with an LTE plan. No word if this is an error or not, but it’s showing and so far users on RFD have been able to switch over. 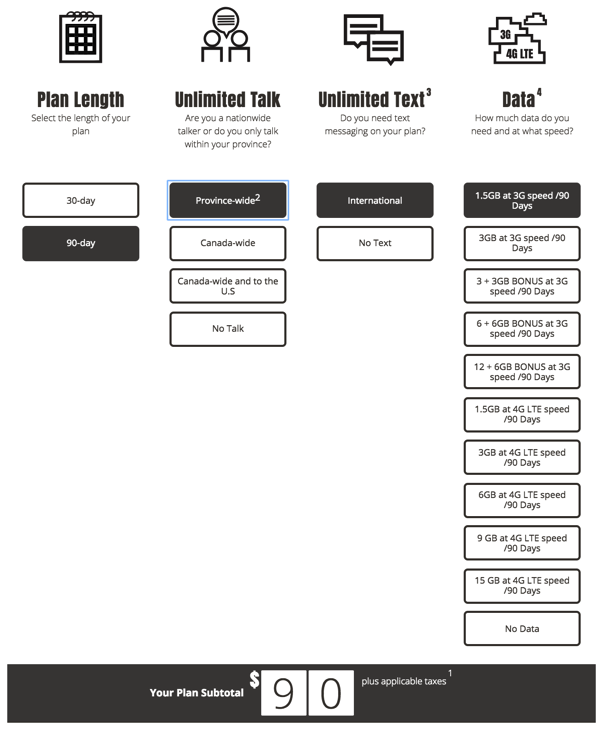 So this means if you’re on a 90-day plan with 3G data with Public Mobile, go edit your plan to switch to the free unlimited Canada-wide option for your next reload.